Anne R. Simpson, MD, CMD, was recently honored by the New Mexico Office of African American Affairs (OAAA) for her work within the community, including her role in helping to create the newly formed group, the African America/Black Healthcare Professionals Alliance. 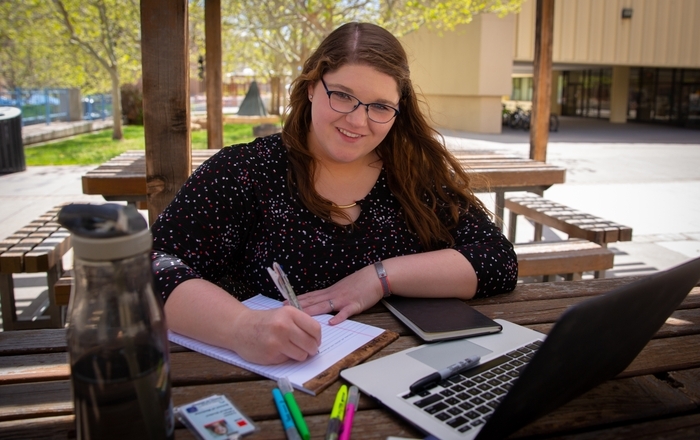 The group seeks to address the social determinates of health through the provision of mentorship and advocacy to all students, African American/Black students in particular, and by building social and political capital in support of better health outcomes for African Americans/Blacks in New Mexico. 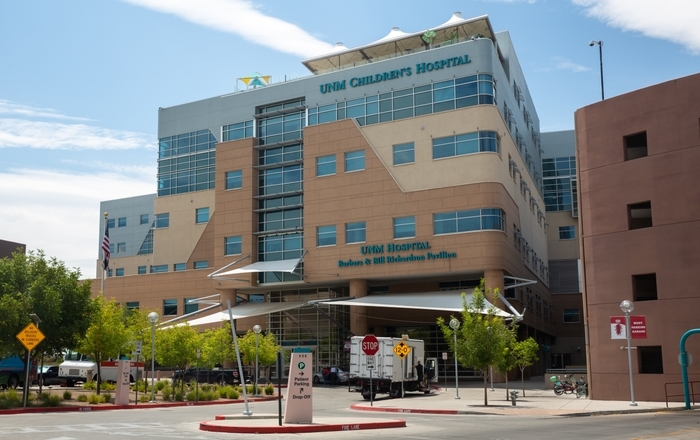 Simpson is the Executive Director for the UNM Health Sciences Center, Center of Excellence for African American Health, and the Rust Professor and Director for the UNM School of Medicine Institute for Ethics. Simpson’s medical practice centers on long-term care, homecare, hospice, and palliative medicine, with an added focus on elder abuse and mistreatment. 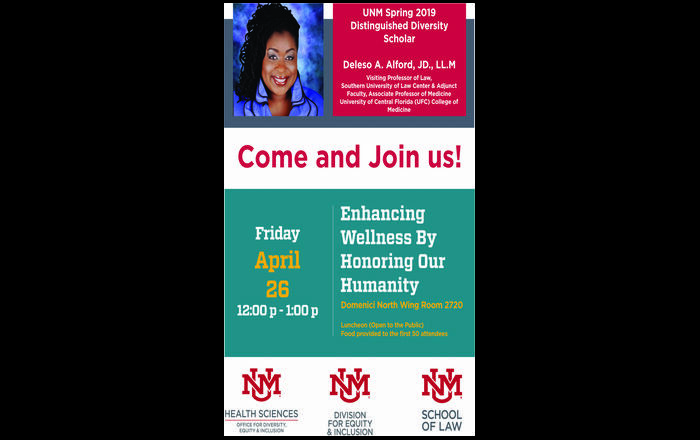 She serves as Executive Director for the UNM Center of Excellence on African American Health, which is a partnership between the University of New Mexico and the Office of African American Affairs. Under Gov Richardson, she was appointed to the sub-committee for Elder Protection and Abuse Prevention. Simpson is a former board member for Uniting New Mexicans against Elder Abuse.